WESTON subcontracted to EnTech, Inc. in 2002 to help complete the Dayton Level II Phase II Water Supply Project for the Town of Dayton and the WWDC. As part of this project WESTON conducted a well siting study to determine the optimum location for a Madison Aquifer well near the Town of Dayton. The purpose of the well was to develop a groundwater source for the Town that would reduce or eliminate the need for the Dayton water treatment plant (WTP) and its associated problems. 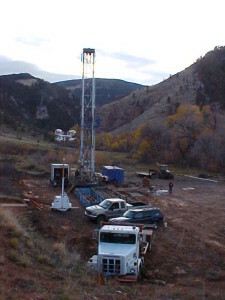 A well siting study was prepared by WESTON and submitted in the summer of 2002. Based on a review of well site logistics, local hydrogeology, and local well and aquifer data, the most promising target formation for an exploration well in the Dayton area was determined to be the Madison Limestone. The proposed well site, which was located near the Dayton WTP, was selected based on close proximity to existing infrastructure and the presence of an anticline in the immediate vicinity of the site that could potentially increase the secondary permeability of the Madison Limestone in the vicinity of the well. 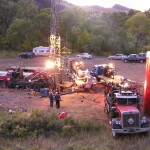 WESTON prepared a preliminary design for the proposed well, prepared bid and contract documents, and the contract was put out for bid in the summer of 2002. 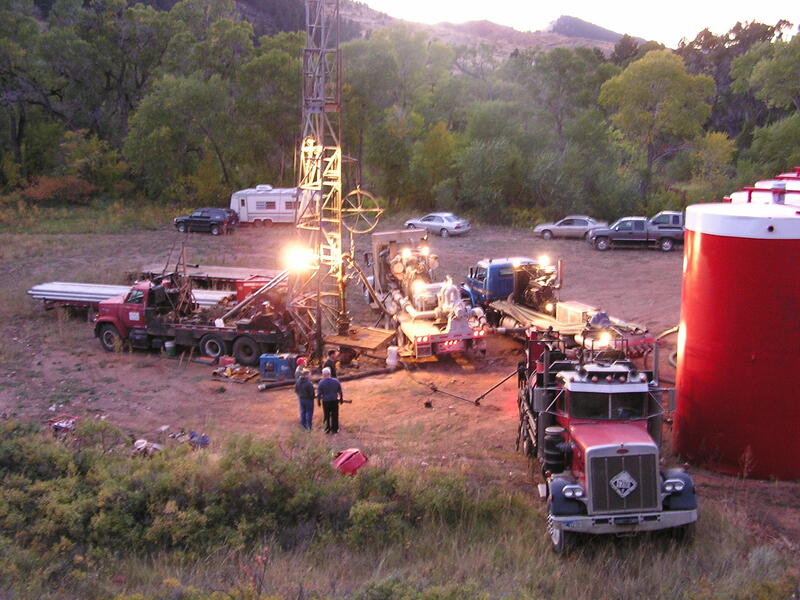 During the fall and winter of 2002, the Dayton Exploration Well was successfully drilled, completed, and tested. Because testing indicated that the projected yield from the well would not meet the current or future needs of the Town, WESTON proposed that an acid enhancement be performed on the Dayton Exploration Well. 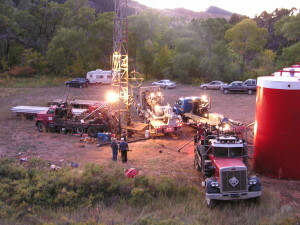 During the fall of 2003, WESTON provided the equipment and engineering oversight for the acid enhancement process. The acid enhancement process produced a four-fold increase in the specific capacity of the well, effectively increasing the yield from 275 gpm to 650 gpm. The Dayton Exploration Well is currently being utilized by the Town to meet nearly all of its needs and the WTP is currently being utilized only to meet peak demands during the summer season.